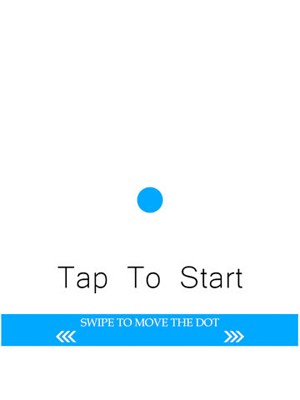 Are you big fan of Avoid The Circles and Stay on the line games ? 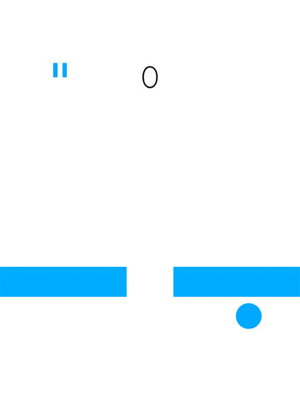 Today we’ve bring you a new game with the same style and game control but different challenge . 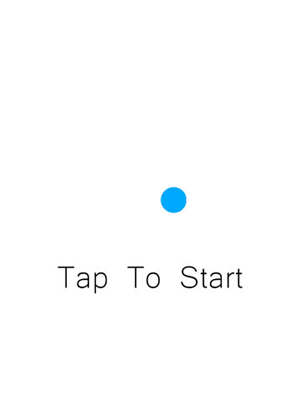 Hold and Swipe to move. 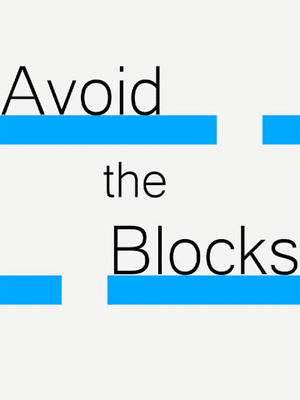 Avoid the Blocks! 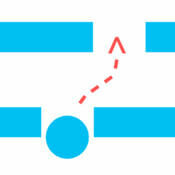 How far can you make it by avoiding the Blocks ? 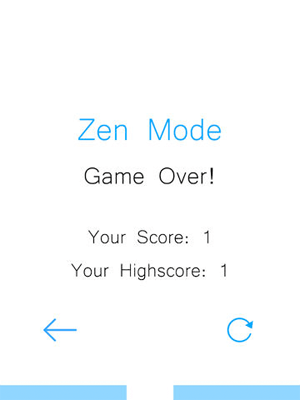 Having features like Zen Mode and Arcade Mode. Leaderboards, Social Sharing.